The centuries old art of barrel making, using the technique of manipulating staves or individual pieces of steam-bent wood, is the inspiration for the Cooper Chair. Designed by Brian Kane, the name Cooper is reminiscent of Brian’s longstanding connection to Napa, his second home. The fruits of this valley, contained in the barrels themselves, may have something to do with Brian’s interesting and innovative approach to coopering. Cooper represents Thos. Moser’s commitment to the contract and home office markets. 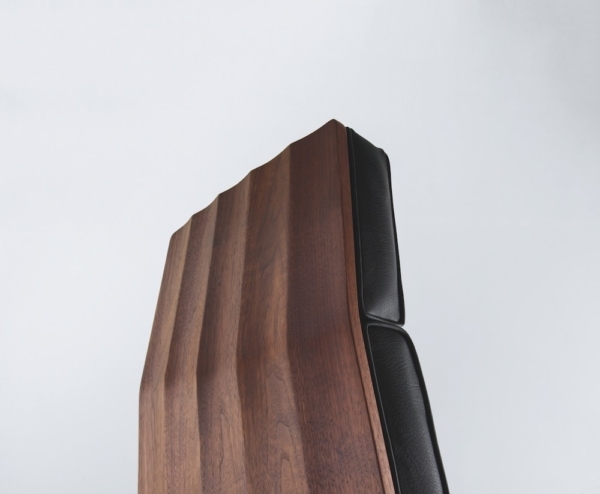 The first chair of its kind for our company, Cooper embodies all things Moser; a dedication to functionally driven objects, formal simplicity, the characteristic elimination of ornament, use and celebration of traditional materials and woodworking techniques – all with an emphasis on craftsmanship. 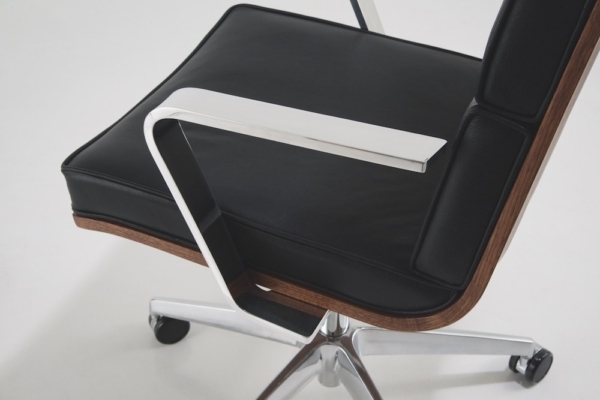 These characteristics are not only compatible, but exemplary of what the Moser brand has come to stand for, and this chair is yet another iteration of Moser quality. As the name of the chair suggests, we’ve employed a centuries-old technique employed in barrel making – coopering – whereby individual components called staves are bent via traditional steam bending, then machined with a 5-axis CNC to achieve the geometry of the individual parts and joined to form the shell of the chair. The result is both high-tech and low-tech, traditional and modern – in short, very Moser. 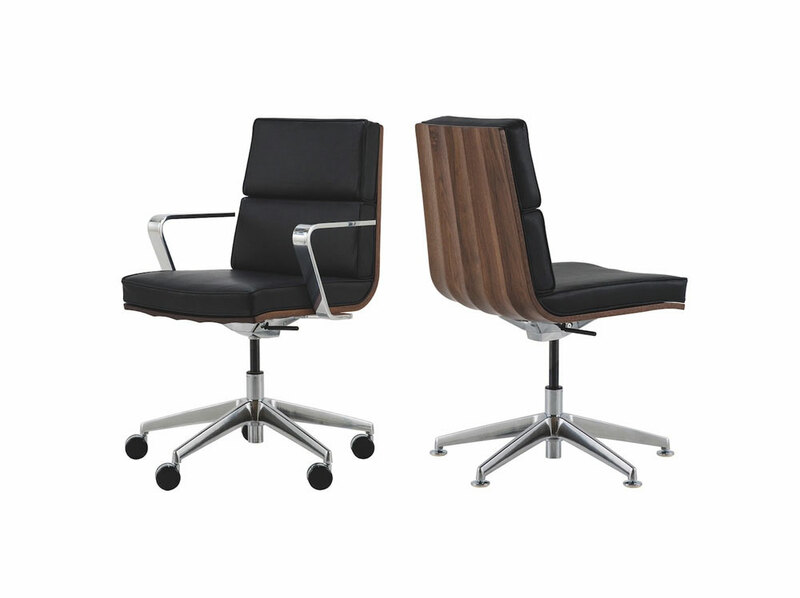 Appropriate for a variety of environments, whether in a boardroom at a conference table, in a private corporate or home office behind a desk as a task chair, or in front of the desk as a guest chair, its comfort and flexibility through configuration will accommodate the user’s intentions. 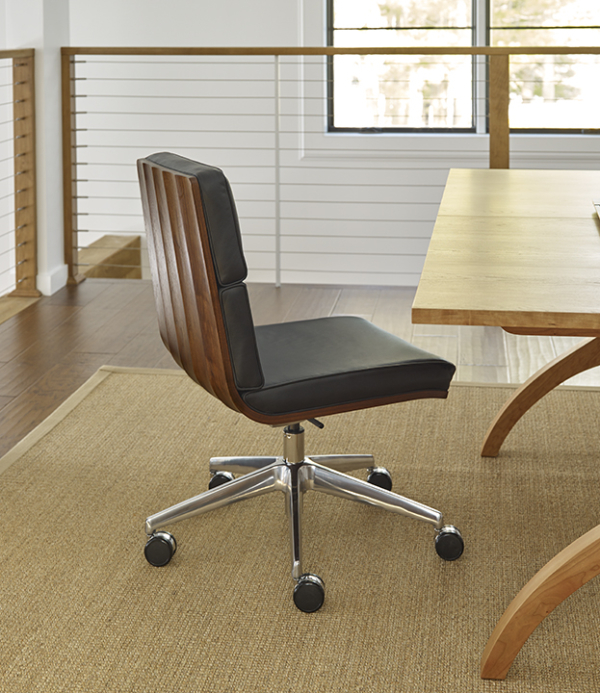 The upholstered foam cushions upon the ergonomic solid wood shell create a seat that can be occupied for short meetings and long days at the computer alike. Cooper is available in many of configurations. The two versions – high back or low back – can be specified with or without arms, with a five star base with casters or with a five star base with stationary feet, and is available in a variety of leathers as part of our standard leather program.